Tiya James decided to let go of her penchant for scribbling on desk-tops, walls and on the backs of text books, and illustrate books for children. She also enjoys writing limericks and poems. 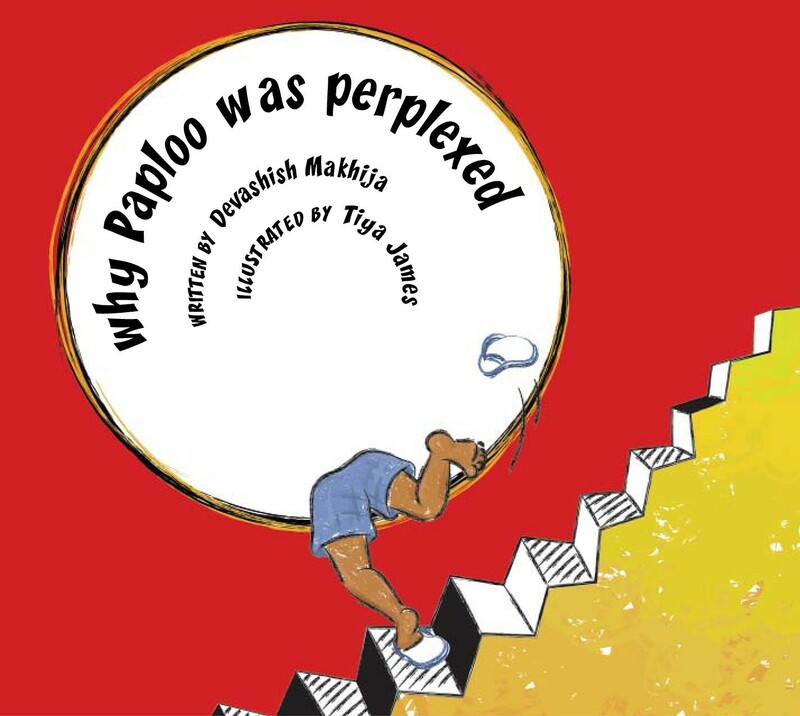 Tiya illustrated Why Paploo got Perplexed as part of her Diploma Project, while at Srishti School of Art, Design and Technology.